Sergio Canavero wants to transplant a head, and we can’t look away. Despite our continued skepticism, he does seem to be making progress. “Seem” being the operative word here, because others still aren’t convinced by the evidence. 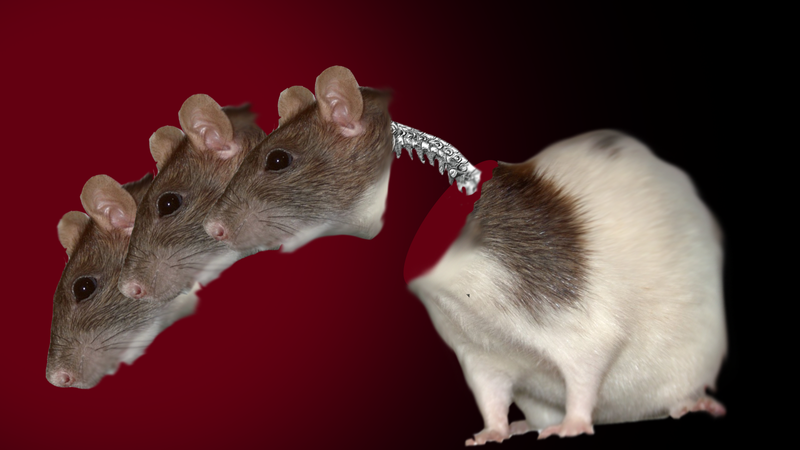 Before we get to the prospect of human head transplants, let’s take a look at this new study. 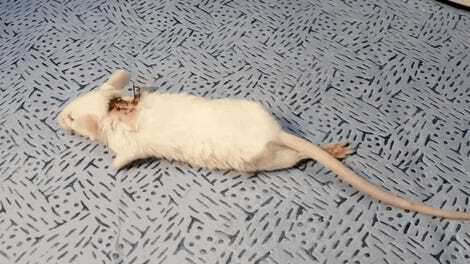 The team opened up fifteen rats and sliced up their spinal cords, although the study notes that “no gap resulted.” Then, six control rats received a saline injection in the cut, and nine received an injection of polyethylene glycol there instead. This substance, the researchers wrote, could “restore the integrity of sharply severed nerve fibers or seal the membrane of damaged neurons,” based on past research, by fusing the fibers back together. All but one of the rats, a saline control, survived the operation. None of the controls could walk afterward, but all of the polyethylene glycol-injected rats regained at least some of their walking ability a month afterward. That’s sort of the problem here, too. One researcher, Jerry Silver, from Case Western Reserve University, Ohio, had a massive heap of skepticism to lump on the paper. The conclusion implies that the researchers had only severed and repaired part of the spinal cord, not the whole thing. The recovery scores were completely unrealistic given only a month of recovery time, he said. The team didn’t demonstrate that axons, the long part of the nerve cells, had actually grown back. Or until some dude is walking around with a brand new body.